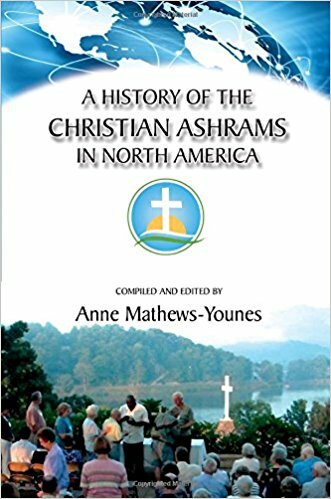 Compiled and edited by Anne Mathews-Younes, the granddaughter of the founder of the Christian Ashram movement, this book traces the origin and development of Christians Ashrams in North America. “The Christian Ashram movement has been challenging participants to grasp these deep ponderings of the heart prayerfully, in community, and to the great blessing of many. May this volume on the history of the movement help to spark a new wave of renewed hearts and changed lives.” – Rev. Dr. Stephen Rankin (University Chaplain, Southern Methodist University). “The Christian Ashram is a movement with a simple message in a complex world. In word, deed and experience it proclaims, ”Jesus is Lord!” This message is just as relevant today as it was when the Ashram began in 1930. In fact, this same message is more needed today than ever. This volume is much more than a history book. I invite you to journey through these pages to discover the spiritual principles of the Christian Ashram, learn about E. Stanley Jones, the founder, and wonder at the transforming power of Jesus Christ at work in the world today!” – Lisa Chandler (UCA Administrative Executive).